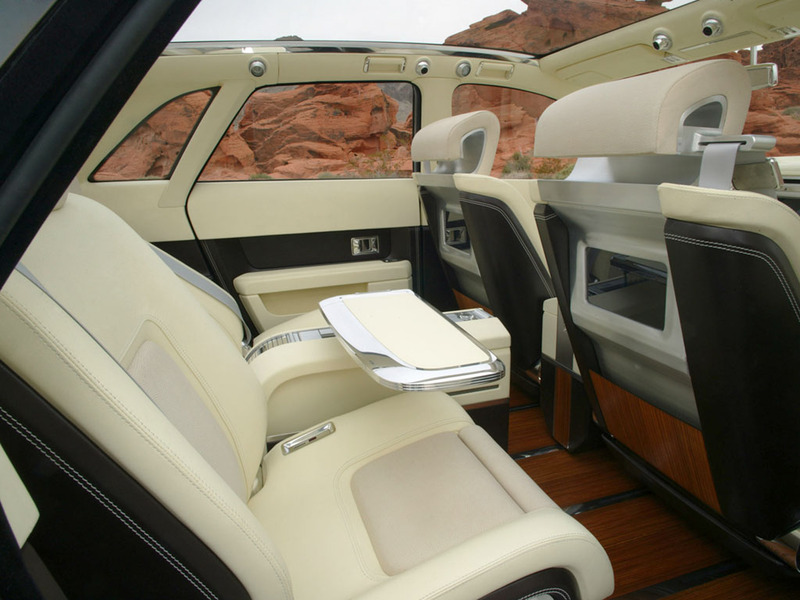 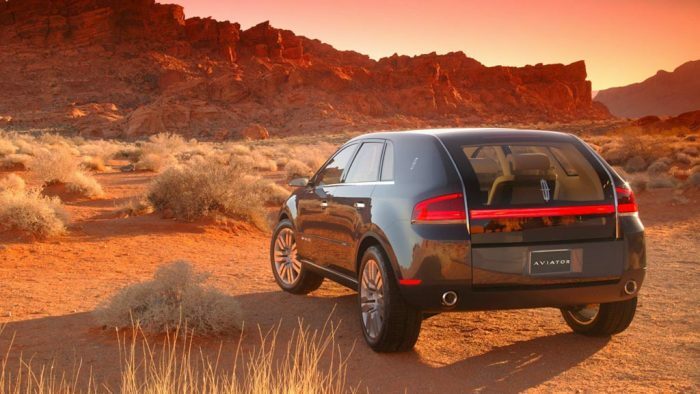 The next-generation Aviator will be a new kind of Lincoln – its first-ever, car-based SUV. 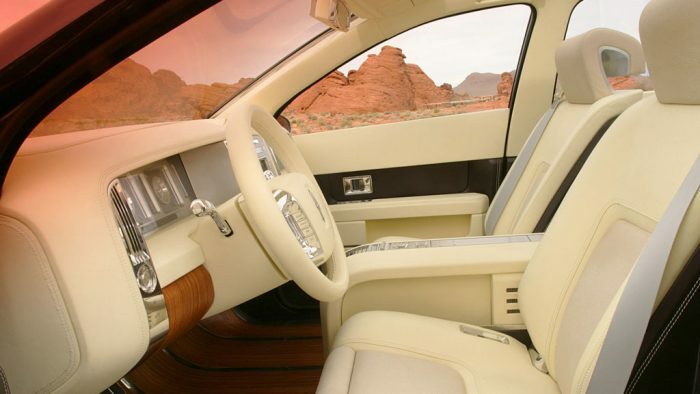 -The teaser vehicle that debuts at the 2004 North American International Auto Show signals future Lincoln entry. 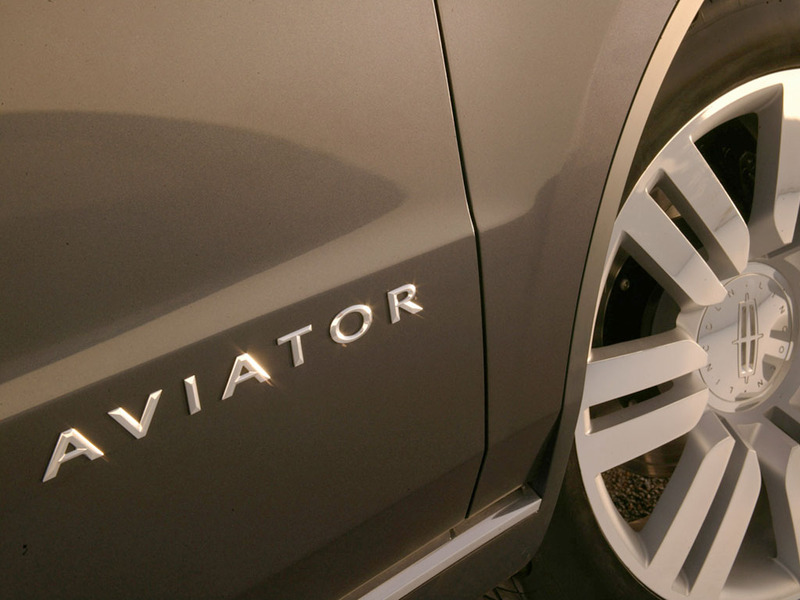 Lincoln DesignThe next-generation Aviator will get an all-new look and architecture. 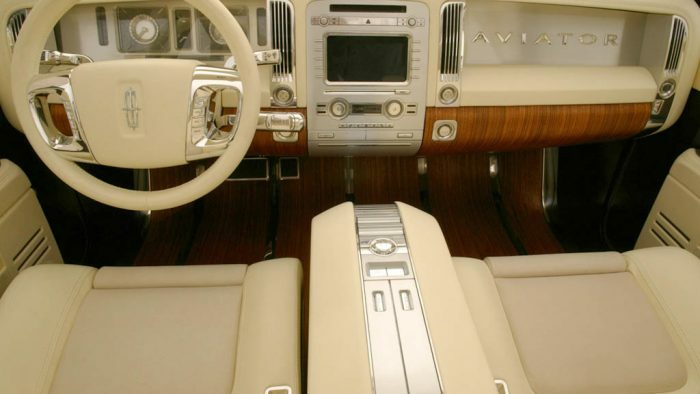 This sneak peek strongly suggests the direction that the exterior design will take moving forward. 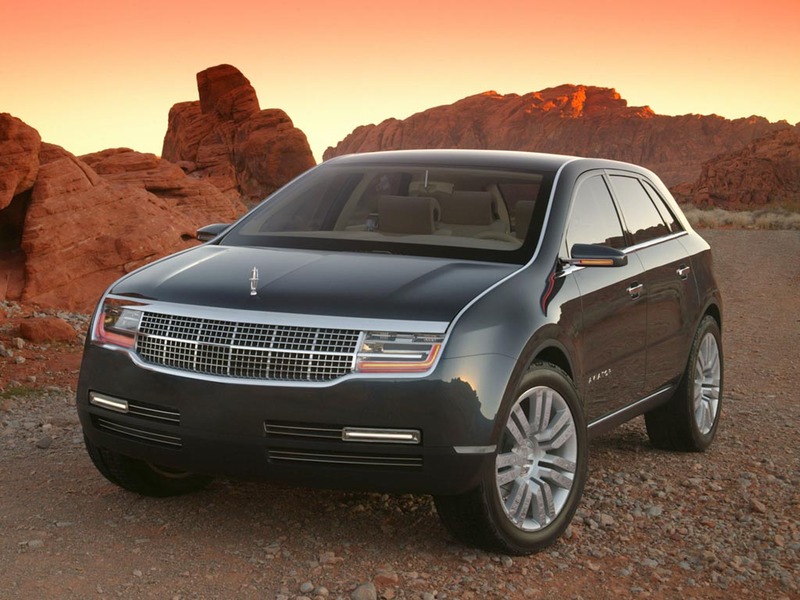 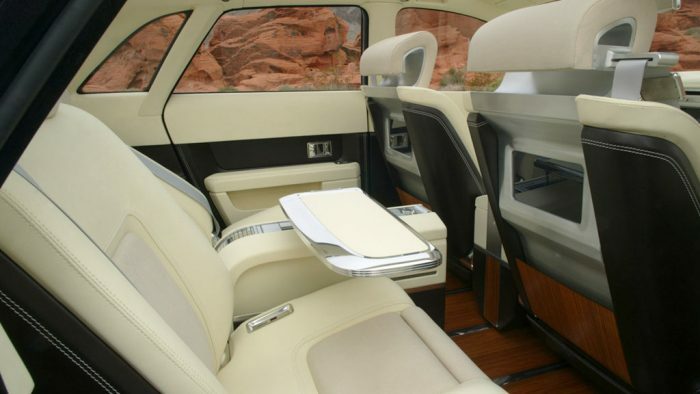 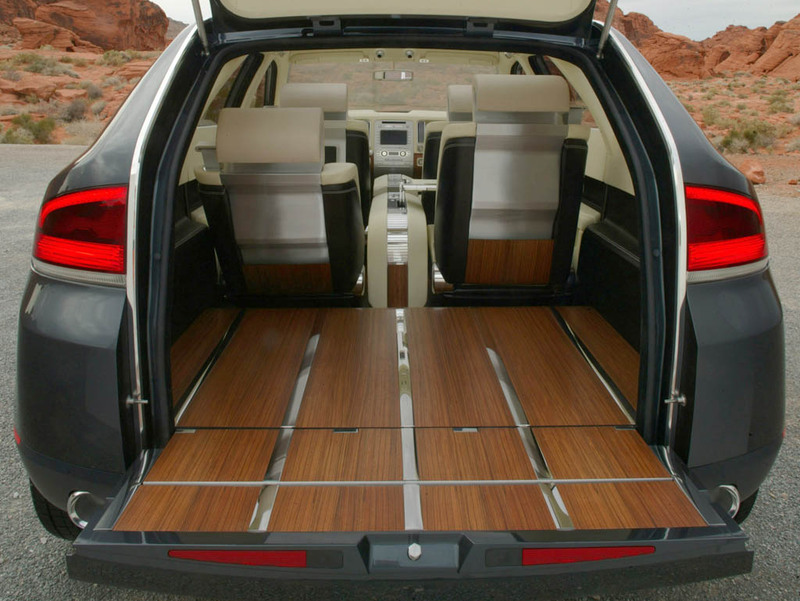 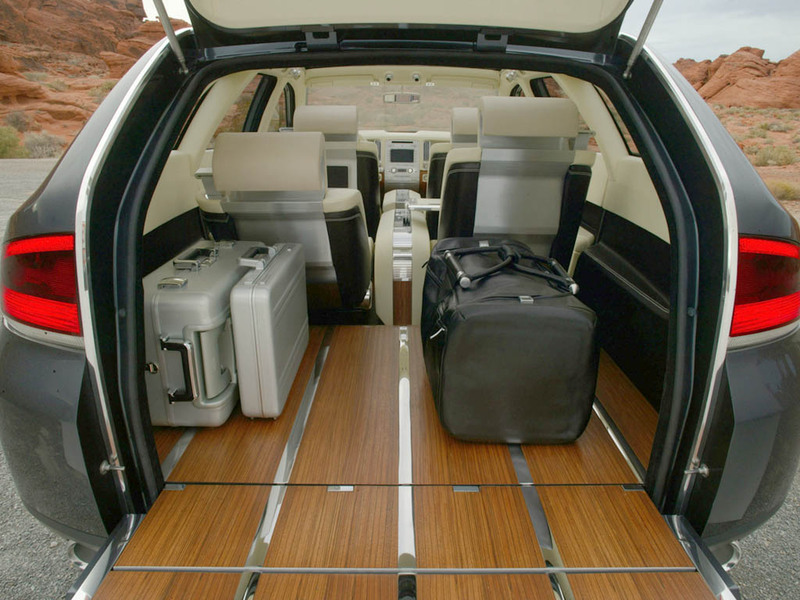 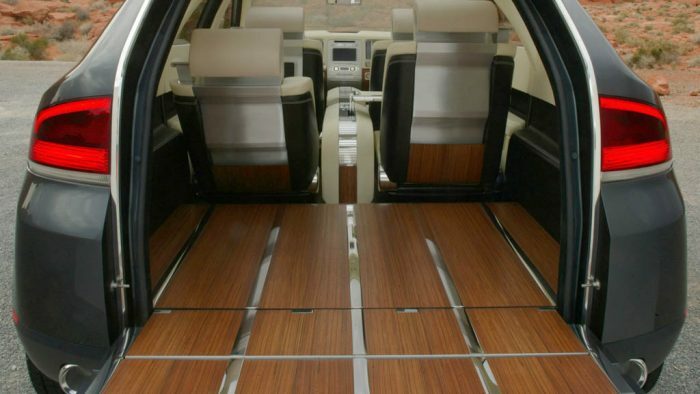 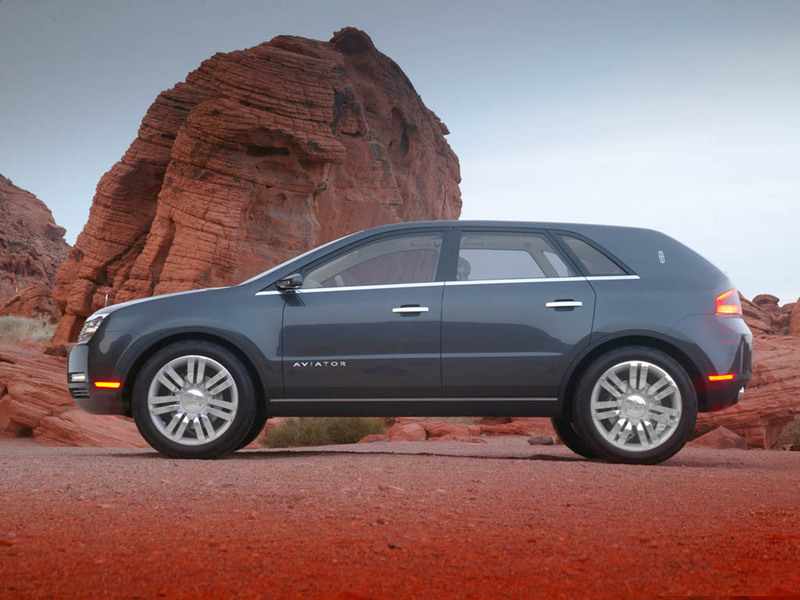 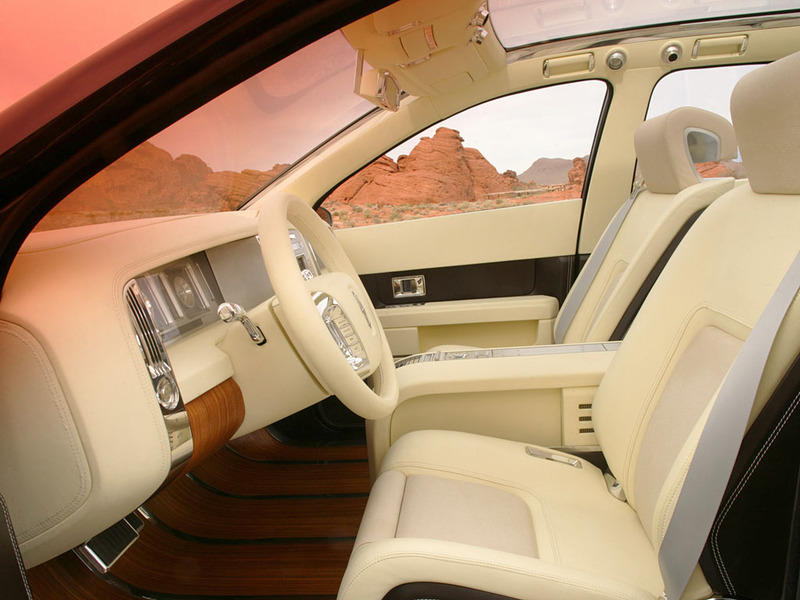 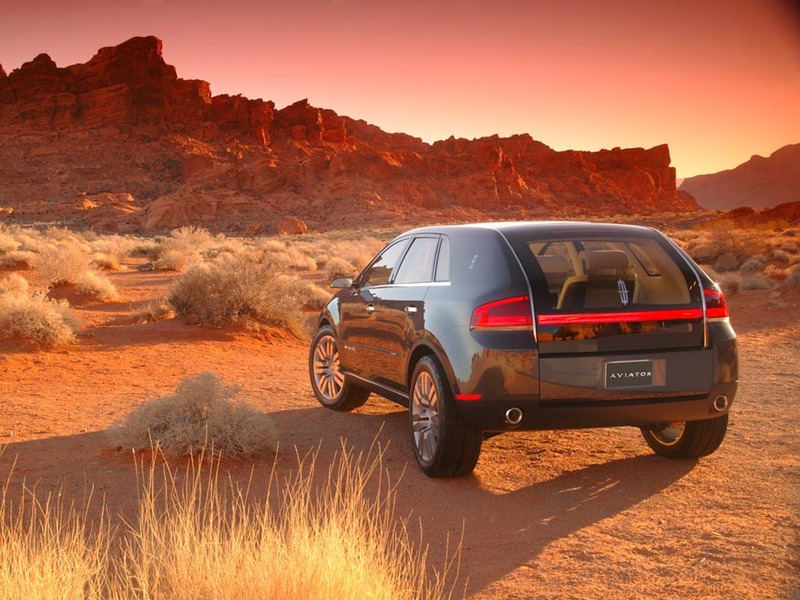 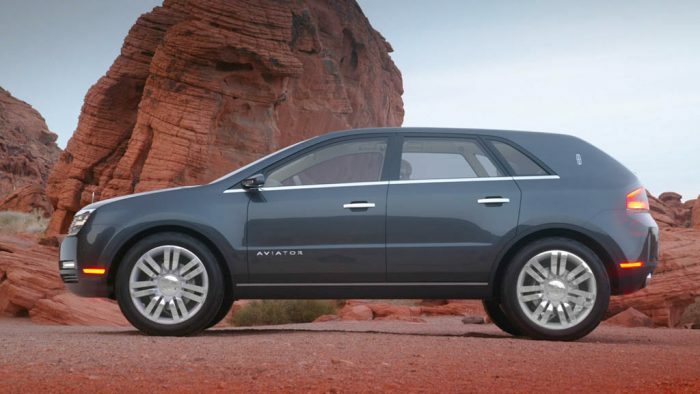 As the first Lincoln car-based SUV, it is designed with sporty lines while incorporating current Lincoln design cues. 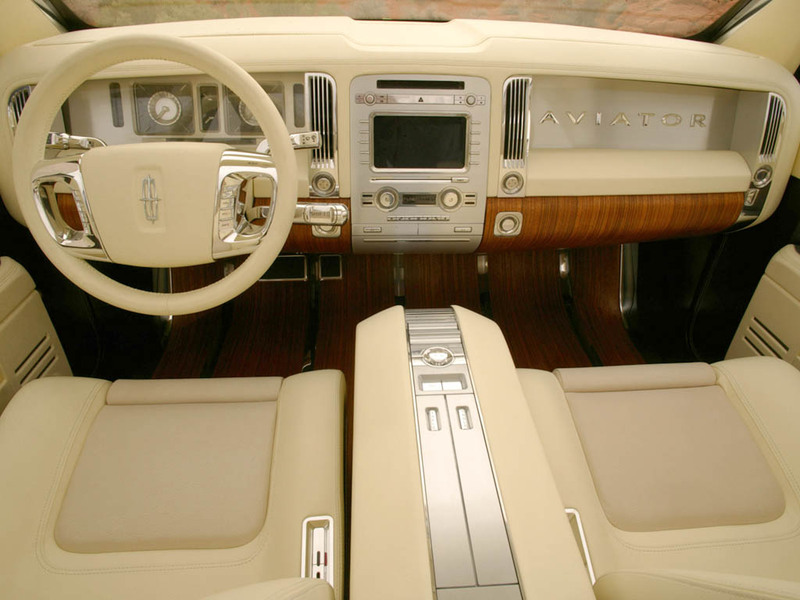 It also applies classic design elements from the past, modernized for use in future applications.